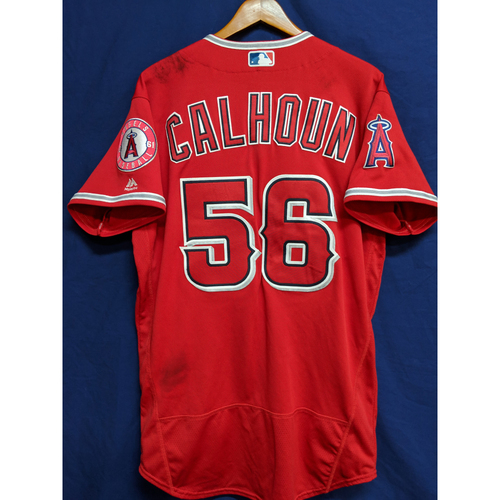 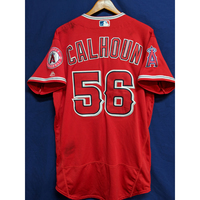 This Jersey was custom made for Los Angeles Angels Right Fielder Kole Calhoun for the 2018 Season. This Jersey was authenticated to 3 separate games, September 19th 2018 against the Oakland Athletics, September 22nd 2018 against the Houston Astros and September 29th 2018 at home against the Athletics. 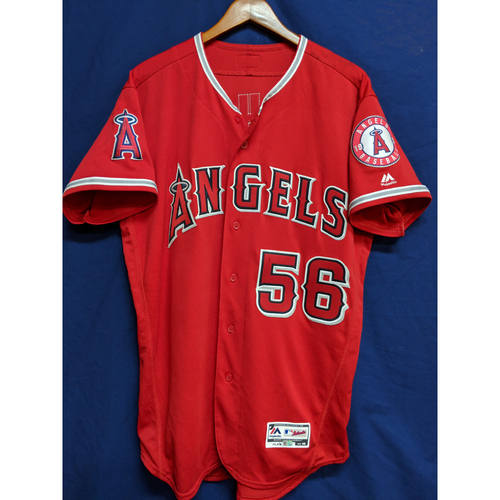 This Jersey is a size 46.